What fitness levels do you accept? We accept the not-so-active to marathoners. 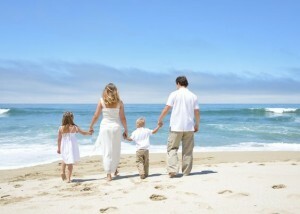 No matter where you are at on the wellness spectrum, we have a place, and a solution for you! What age levels do you accept? We have evidence-based individualized assessments that span the age groups from young adults to age 94! 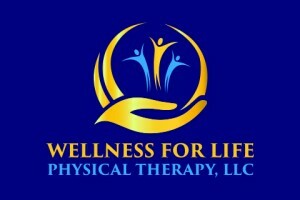 Everyone can benefit from a physical therapy wellness assessment. We are a wellness-based business, and we are an out-of-network provider. We do not submit bills to insurance. However, many employers offer Flexible Spending Accounts, and as this is a health-related expense, it may be reimbursable. However, we can offer no guarantees. We will provide you with a receipt upon request. Thank you!